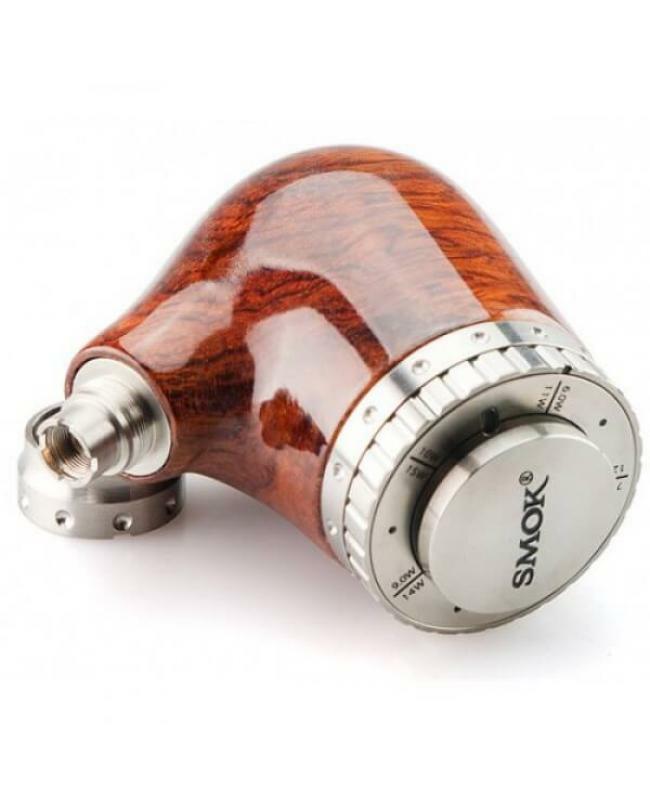 Smok guardian epipe II is the newest variable wattage epipe mod which is made of wood+stainless steel, it's luxurious and comfortable to hold in the palm. the working wattage can be adjusted from 6w-15w in 1.0 watts increments. the top cap now just have the silver color, not have gold. 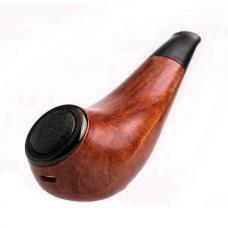 This e pipe mod comes with spring loaded conductive structure which will give better performance. the smok epipe mod will automatically match the atomizer resistance to create the best vaping experience. recommend works with Aspire Mini Nautilus or Nautilus Flavor Tanks, the smoktech guardian epipe mod 2 only support resistance of tank over 1.0ohm. quickly clicking five times will power on or turn off the guardian 2 mod. if holding down the fire button will activate the epipe mod, the safety feature prevents the atomizer from turning off while in your pocket or bag. if the emitting color of the LED light is white, it means the working wattage between 6W to 10W, if the emitting color is blue, it means the working wattage between 11W to 15W. 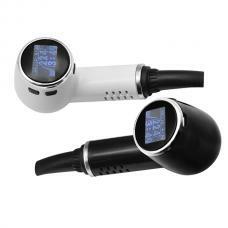 when the battery voltage lower than 3.3V, the white LED light will flash 15times and you need to charge your battery. if the fire button is held down for 8 seconds or longer, the LED will flash and shut down until the button is released.